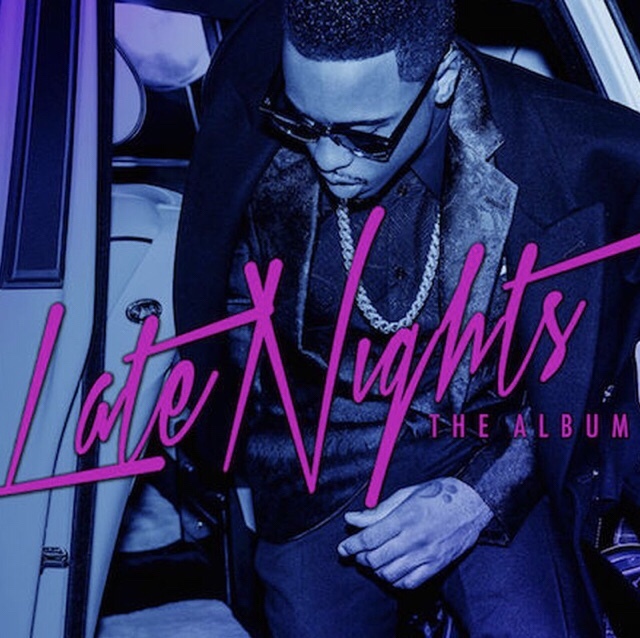 Posts tagged with "big Sean"
Get it HERE via Motown today. Though their paths have crossed many times over the years, “Balance” marks the first proper collaboration between these two, and it represents a massive moment for their hometown. Be on the lookout for the music video’s debut very soon. Following the success of his new project Clarity 6, Icewear Vezzo will be preparing more music for release in 2019. Stay tuned! Icewear Vezzo’s takeover is well underway now. 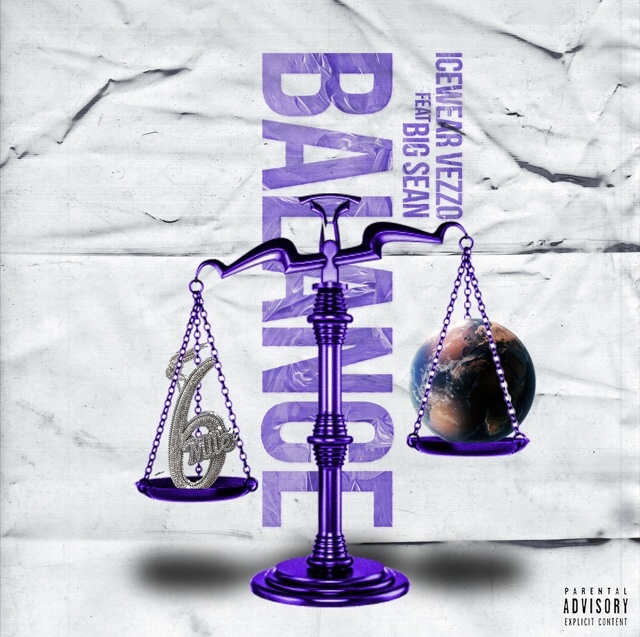 This entry was posted in Fashion + Music and tagged 360, 360 Magazine, apple music, balance, big Sean, Feature, Icewear Vezzo, iTunes, Madison Smushkevich, single, spotify, Vaughn Lowery, vevo, YouTube on February 21, 2019 by wp360mag. 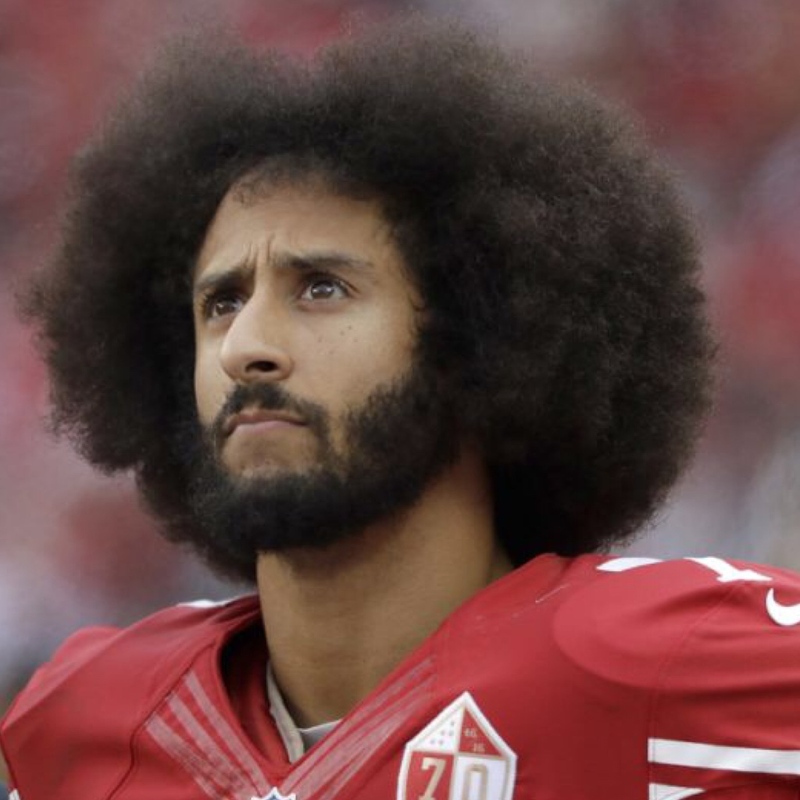 While Colin Kaepernick made news on Thursday when he was featured in a Nike commercial on Sunday Night Football, he also made news in the video game industry. Back in early August, EA Sports had edited out a lyric that featured Kaepernick’s name on the Madden 19 soundtrack. It led to outrage and condemnation towards EA Sports. Eventually, they put his name back into the lyrics. Here is what the lyrics said, courtesy of Big Sean, “feed me to the wolves now I lead the pack and s—, you boys all cap, I’m more Colin Kaepernick.” Where that name was supposed to be said, it was edited out as if it were a profanity. EA Sports came out with a statement that it was “an unfortunate mistake,” by taking Kaepernick’s name out of the song “Big Bank” by YG on that soundtrack. This isn’t EA Sports’s first debacle featuring his name. The Madden 18 soundtrack had a song by Mike WiLL Made-It which featured his name, but was removed as well. Both YG and Big Sean, whose song had Kaepernick’s name in the Madden 18 soundtrack, took to Twitter to express their displeasure with removing his name. This entry was posted in Uncategorized and tagged 360, 360 Magazine, big Sean, Colin kaepernick, EA Sports, Electronic Arts, football, gamers, Kaepernick, lyrics, Madden, Madden 19, Madden Soundtrack, music, music lyrics, news, NFL, Nintendo, PlayStation, pop culture, Reid Urban, sports, sportsaddict, Vaughn Lowery, video games, Xbox, YG on September 7, 2018 by wp360mag. YG performs “Big Bank” with 2 Chainz and Big Sean on the Tonight Show Starring Jimmy Fallon! 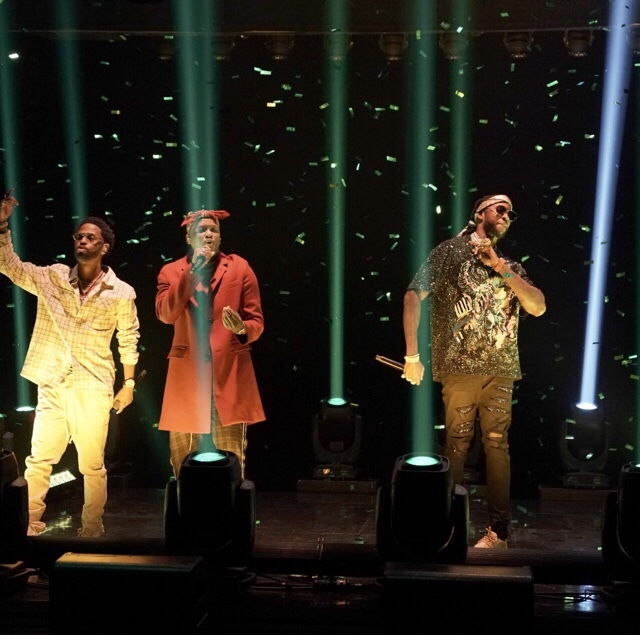 This entry was posted in Uncategorized and tagged 2 chainz, 360, 360 Magazine, apple music, Big Bank, big Sean, iTunes, Jimmy Fallon, performance, rap, sound cloud, spotify, Stay Dangerous, talk show, tonight show, Vaughn Lowery, vevo, YG, YouTube on August 15, 2018 by wp360mag. YG RELEASES NEW ALBUM STAY DANGEROUS! 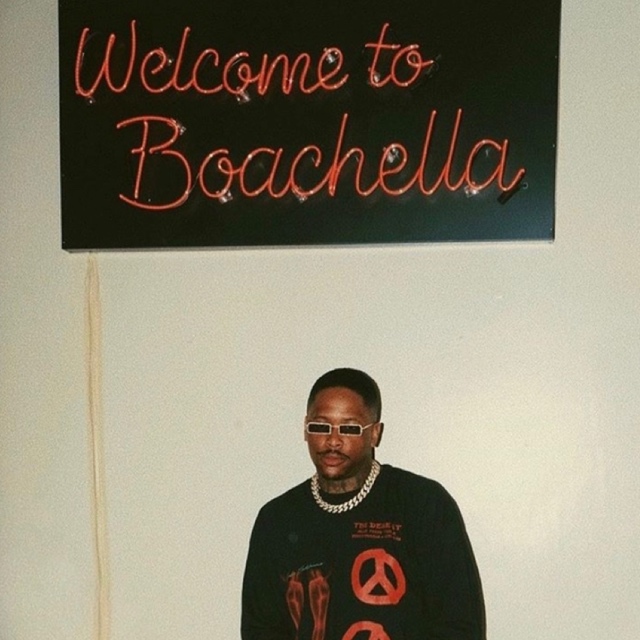 This entry was posted in Uncategorized and tagged 2 chainz, 360, 360 Magazine, A$AP ROCKY, album, artist, Atrin Yazdani-Biuki, big Sean, BOMPTOWN FINEST, Celebrities, Celebrity, concert, fashion, fashion show, FEAT. QUAVO, ft.Mozzy, hollywood, Jay 305, listen, live, Mozzy, music, music video, MV, new, New Album, new music, Nicki Minaj, performer, rap, rapper, rapping, singer, singing, songwriter, Stay Dangerous, tracklist, Ty Dolla $ign, Vaughn Lowery, Video, YG, youngboy never broke again, 4HUNNID FASHION SHOW on August 3, 2018 by wp360mag. 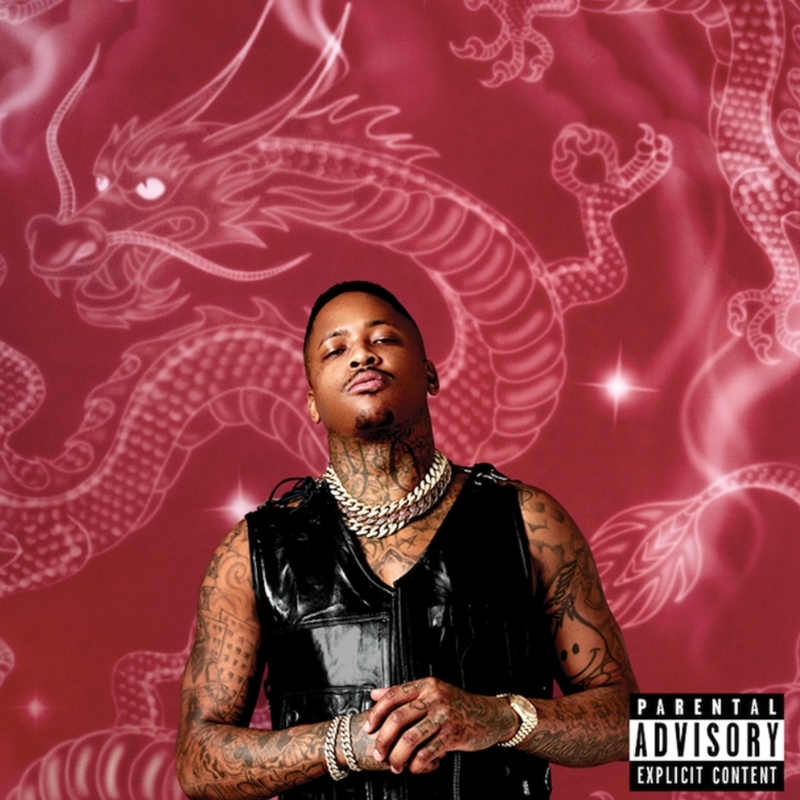 Multi-platinum Bompton-based rapper YG doubles up today with the launch of the pre-order for his eagerly awaited new album STAY DANGEROUS arriving next Friday, August 3rd via Def Jam Recordings (tracklisting below) – and the release of a new single and music video for one of the album’s premiere tracks, “Handgun” featuring A$AP Rocky. The“Handgun” video will exclusively be broadcasted on BET Jams for the first 24 hours of its release. 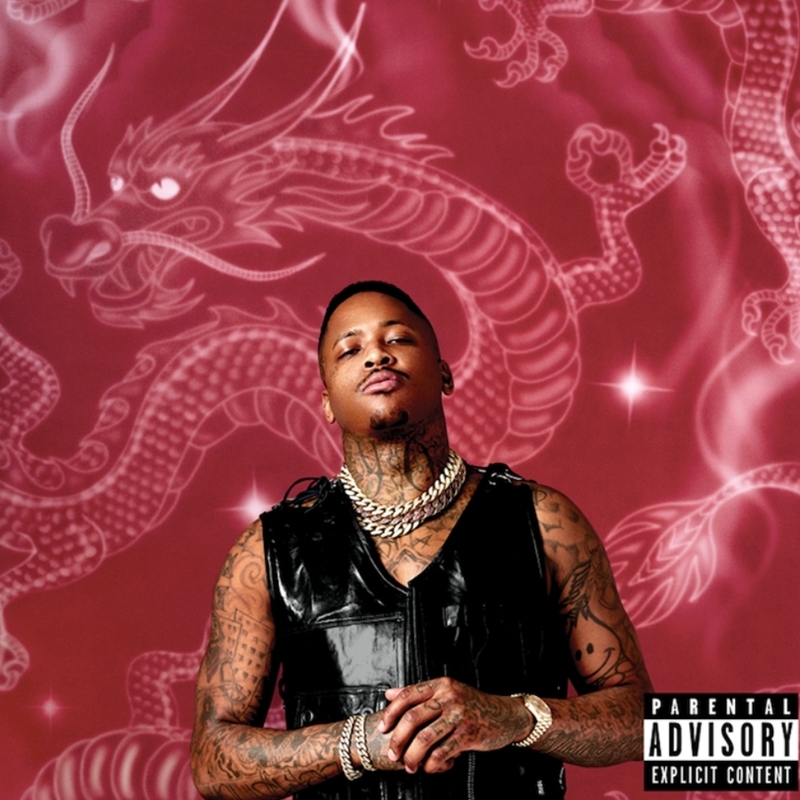 STAY DANGEROUS is also now available for pre-order through SPOTIFY’s exclusive Pre-Save platform at https://YG.lnk.to/StayDangerousPreSave. SPOTIFY Pre-Save allows fans to save an album to their collection before it is released and all 3 instant grat tracks will automatically be added to their library and any playlist they choose. Fans who pre-save the album will also receive a Stay Dangerous prize pack which includes, a Stay Dangerous hoodie, Stay Dangerous hat, and a physical copy of the album. Anticipation is building up to the release of STAY DANGEROUS, follow-up to YG’s acclaimed Still Brazy (June 2016), hailed by the New York Times as “an artisanal, proletarian Los Angeles gangster rap record.” On August 5th, two days after the new album drops, YG will host the STAY DANGEROUS album release concert at the Microsoft Theater in Los Angeles, where he will perform the album live in its entirety for the first time. The event will include a fashion show for YG’s popular clothing line 4Hunnid, which will be debuting its new “Kut & Sew” line. Buy tickets for the event here. “Handgun” follows up YG’s smash single “Big Bank” featuring Nicki Minaj, 2 Chainz and Big Sean, released in June, the first single pick from STAY DANGEROUS. The music video for “Big Bank” has amassed over 32 million views. Check out the music video here! 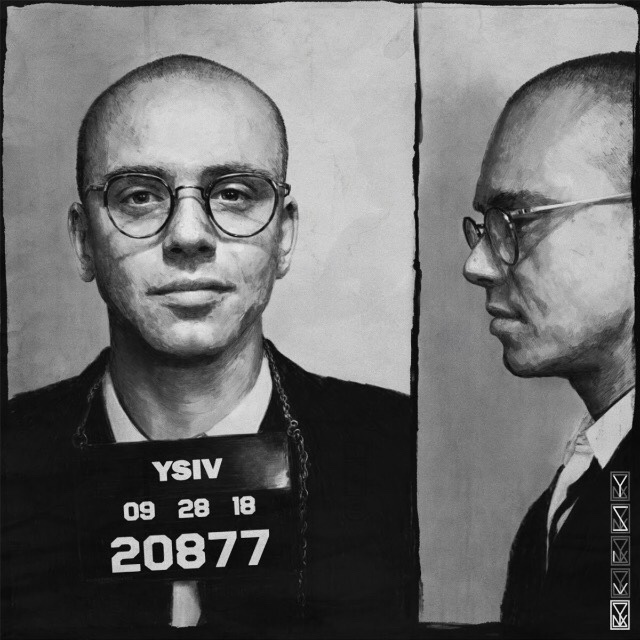 This entry was posted in Uncategorized and tagged 2 chainz, 360, 360 Magazine, 4Hunnid, A$AP ROCKY, album, Atlanta, Atrin Yazdani-Biuki, BET Jams, Big Bank, big Sean, Blame It On the Streets, Bompton, Bompton-centric, Brian Tyree Henry, Celebrity, clothing, collection, Crime, Debut, Documentary, drama, fans, Handgun, Jay 305, Los Angeles, Matthew McConaughey, Microsoft Theater, movie, music video, MV, new, new York times, Nicki Minaj, Quavo, rap, rapper, SING, singer, song, sony pictures, spotify, SPOTIFY Pre-Save, Stay Dangerous, Still Brazy, trailer, Ty Dolla $ign, Vaughn Lowery, Video, White Boy Rick, YG on July 27, 2018 by wp360mag. Tens of thousands of fans, friends, and family touched by the everlasting light of Jahseh Onfroy a.k.a. XXXTentacion congregated at Florida Panthers Stadium in Sunrise, FL to commemorate his life and celebrate the legacy he built earlier today. Planned by his mom, the public viewing and fan memorial allowed audiences to pay their respects to the multiplatinum game-changing artist together and do so in harmony. A moving tribute video created by Justin Staple, Quinton Dominguez, and Tyler Benz [Vice/Noisey] played for the capacity crowd during the proceedings as XXXTentacion’s music played inside and out of the stadium. Various celebrity VIPs attended, including Lil Yachty, Ugly God, Denzel Curry, Skai Jackson, Lil Uzi Vert, Adam 22 and more. Fans also left thousands of messages on commutative poster boards. XXXTentacion’s tribute video and images from the memorial can be found below. Watch XXXTentacion’s tribute video HERE. 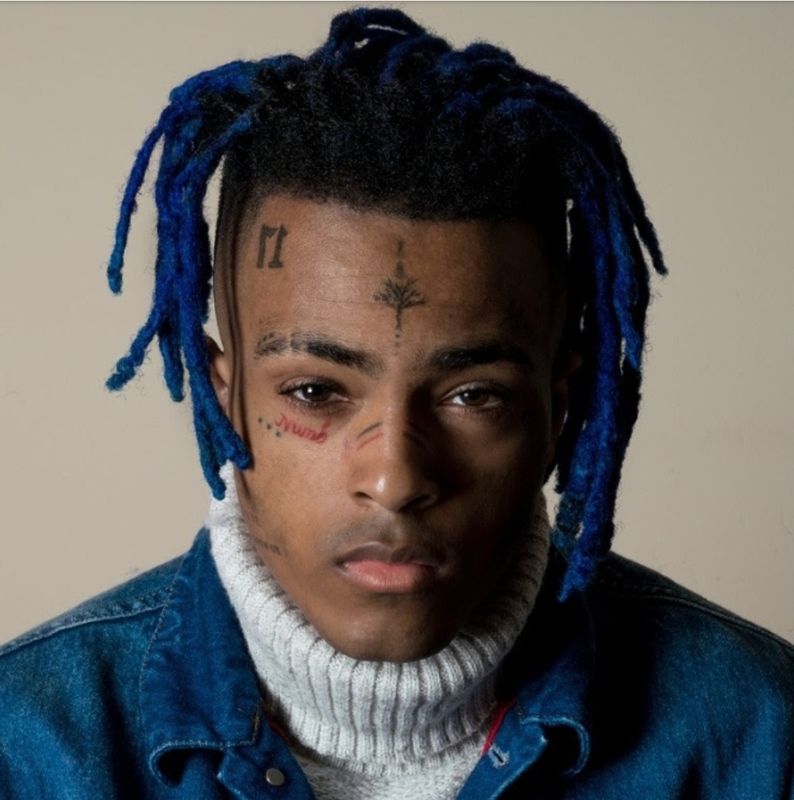 At the same time, XXXTentacion’s multiplatinum single “SAD!” from the chart-dominating ? ascended to #1 on the Billboard Hot 100 as if forever cementing his impact. Leaping from #52 to #1, the song becomes “the first posthumous #1 for a lead soloist since The Notorious B.I.G.’s ‘Mo Money Mo Problems in 1997,” according to Billboard. 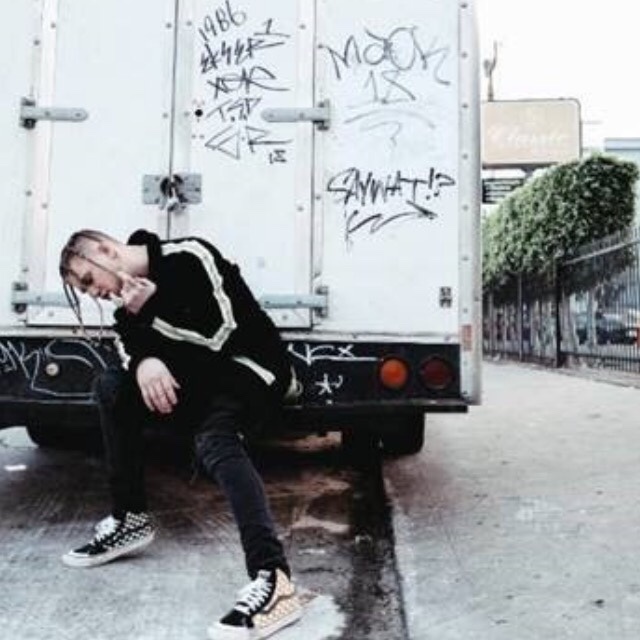 Eight other tracks hold spots in the Hot 100 such as “Moonlight” at #16, “Changes” at #18, “Jocelyn Flores” at #19, “FK Love” [feat. Trippie Redd] at #28, “Everybody Dies In Their Nightmares” at #42, “The Remedy for a Broke Heart (Why Am I So in Love)” at #58, “Hope” at #80, and “Numb” at #82. At Spotify, “SAD!” crushed Taylor Swift’s record for “Most Streams in a Single Day” and generated over 10.1 million in less than 24 hours. XXXTentacion remains the voice of his generation, and that voice will live on forever. This entry was posted in Design and tagged 360 Magazine, Academy® Award winner, Actor, artist, Atrin Yazdani-Biuki, bet awards, big Sean, billboard, Billboard Hot 100, Celebrity, changes, Christian Keyes, Denzel curry, Desiigner, diddy, Everybody Dies In Their Nightmares, FK Love, fl, Florida Panthers Stadium, hope, j cole, Jamie Foxx, Jocelyn Flores, Justin Staple, Kanye West, lil uzi vert, Lil Yachty, meek mill, Memorial, Mo Money Mo Problems, moonlight, music, Noisey, Numb, pop culture, Quinton Dominguez, rapper, SAD!, singer, Ski Mask The Slump God, spotify, Stay Woke, Sunrise, Taylor swift, The Notorious B.I.G, The Remedy for a Broke Heart, tribute video, Trippie Redd, Tyler Benz, Ugly God, Vaughn Lowery, Vice, VIP, Why Am I So in Love, XXXtentacion, Adam 22, Jahseh Onfroy, Skai Jackson on June 27, 2018 by wp360mag.